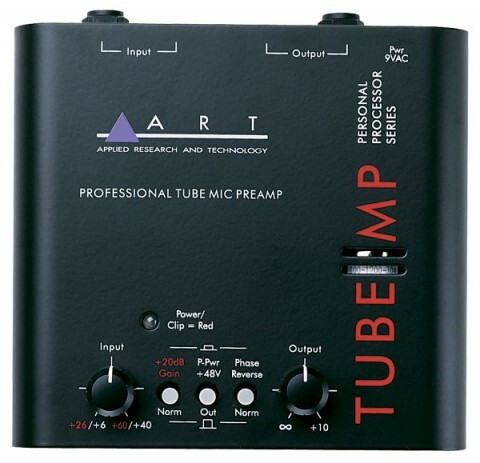 Im going to make a cheap but wicked tube preamplifier by replacing the tube inside an ART Tube MP. The replacement tube will be an Electro-Harmonix 12ax7 gold-pin edition ECC83 tube. The total costs of this project are just below 50 euro.